When you enter in Dubai, the first thing you need to manage is transport to visit this charming city. If you plan in advance you may start your journey without hustle and bustle. 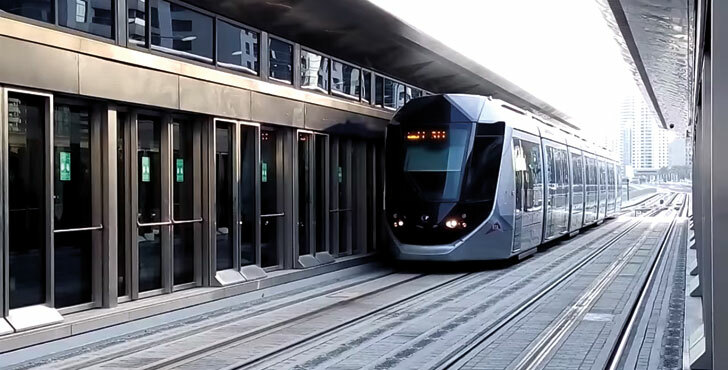 Don’t worry about deciding a mode of transport is not a big deal because Dubai is quite inexpensive and have a lot of options to move like Tram, Metro train, Water buses and taxis etc. Most reasonable, cost-effective mode of transport for the visitors as well as civilians too. If you choose any other public transport you will definitely be stuck in traffic in peak hours but metro buses save your precious time. Buses without driver are most convenient and clean as well as the security system is improved in these buses. Metro buses are moving along two lines one green line and one red line. 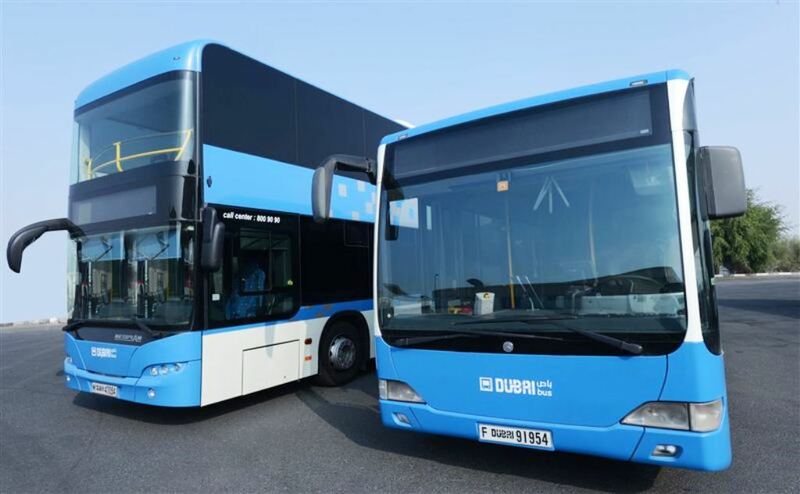 Redline is the main route which mainly joins Al Rashidiya to Jabel Ali and the other route green line connect Al Qusais to Dubai Creek. If you want to visit Dubai Mall, Marina, Burj Khalifa and Mall of Emirates then catch Red line route. 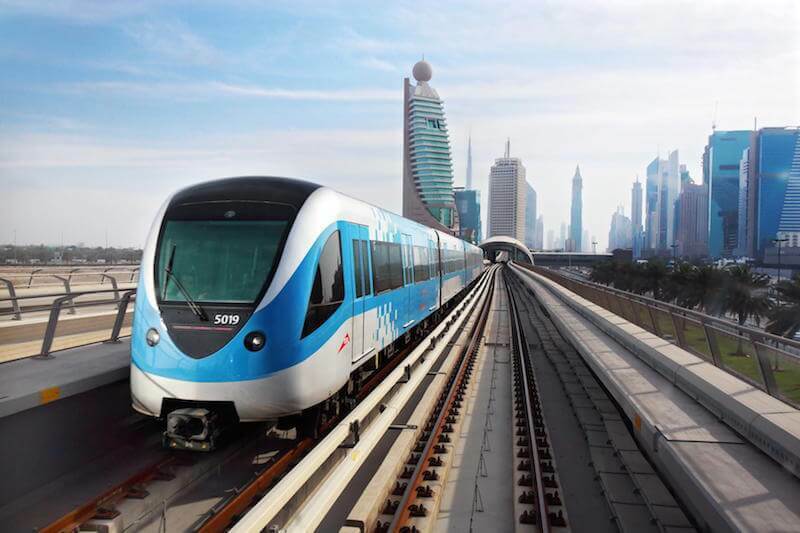 Metro train approximately covers all area but someplace have no service of Metro Dubai then you need to use public transport or Dubai Buses. But don’t worry about traveling in buses is not a big mess, traveling in buses is very convenient, secure but the little bit of time-consuming as compared to the fast service of Metro. You can use taxis also in the place of the bus at midnight. Every bus has a board and name of route displayed on the board in both languages English and Arabic. Dubai water taxis normally used for the amusement of visitors rather than the requirement of transport. 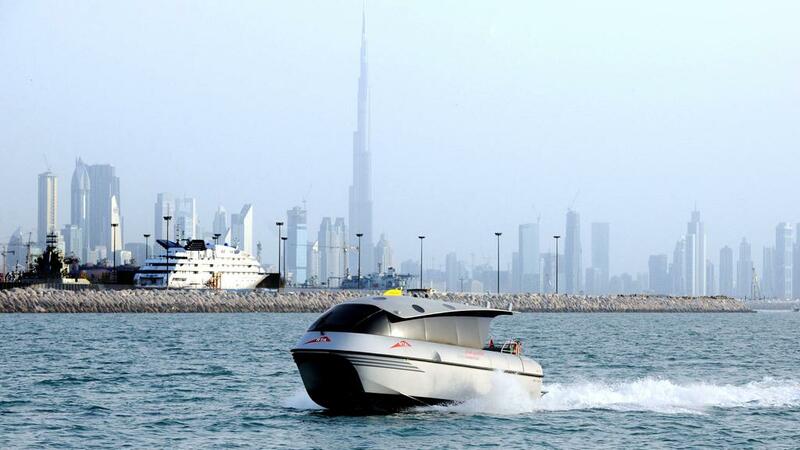 Thousands of civilians used the water taxi to move from Bur Dubai to Deira Dubai and the main stops are Dubai Creek and Dubai Marina where all the operations take place. 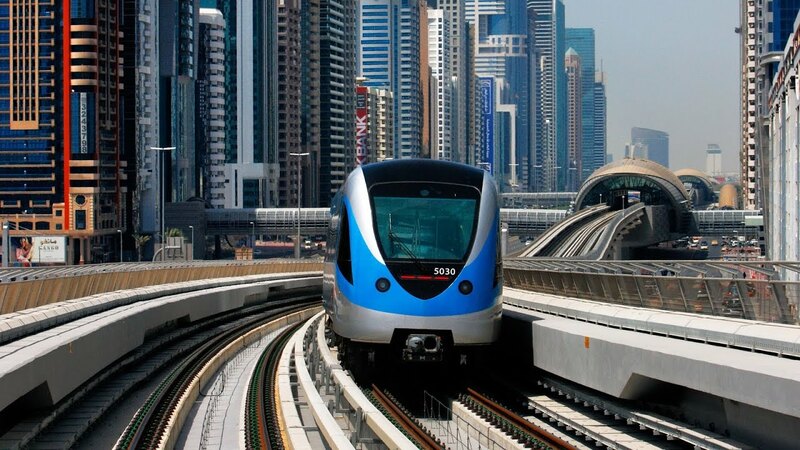 Dubai Tram is the fastest mode of transport introduced in 2014 have limited routes. It covers the area of Al Soufah, Dubai Marina & Jumeirah beach residence road. If you want to get the fastest service to visit Dubai then choose the taxi. You can get easily from the streets and in front of the Mall. 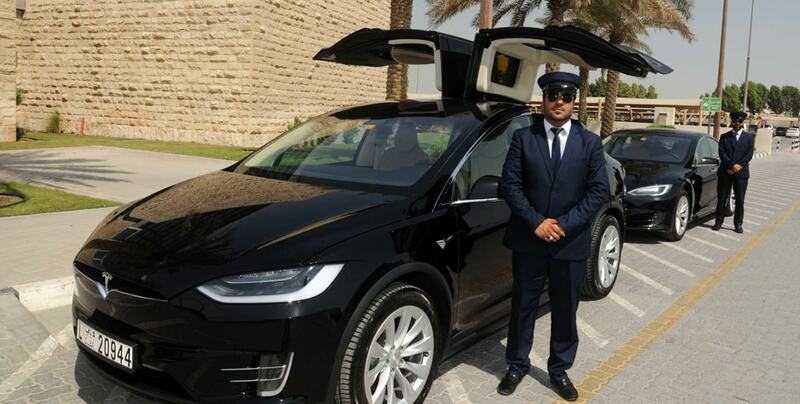 Dubai has taxi services like uber you need not take any tension when ride start meter also start and automatically bill generated and received on phone. Try to cover the maximum distance by walk to control your budget.